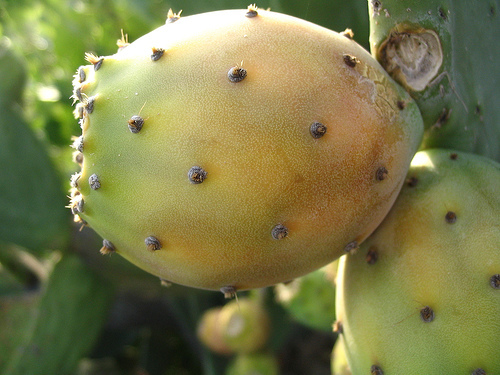 Anti-free radical and anti-aging unusual, oil of prickly pear is a great ally in the fight effectively against aging skin. 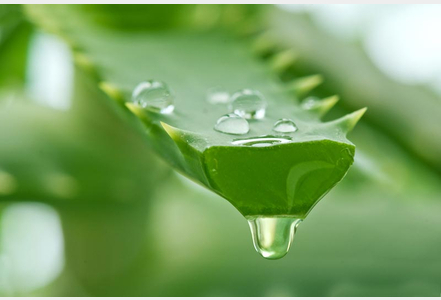 It contains the omega-6 promotes the natural repair process of the skin. In everyday use, it restores firmness and tone to the skin. Thanks to its fatty acids, vitamin E and the antioxidant, argan oil actively fight against skin dryness and premature wrinkles. Argan oil is valuable cosmetic treatment to revitalize and nourish the skin. Allows the skin to regain its balance and flexibility thanks to its rich polysaccharides, minerals and vitamins. 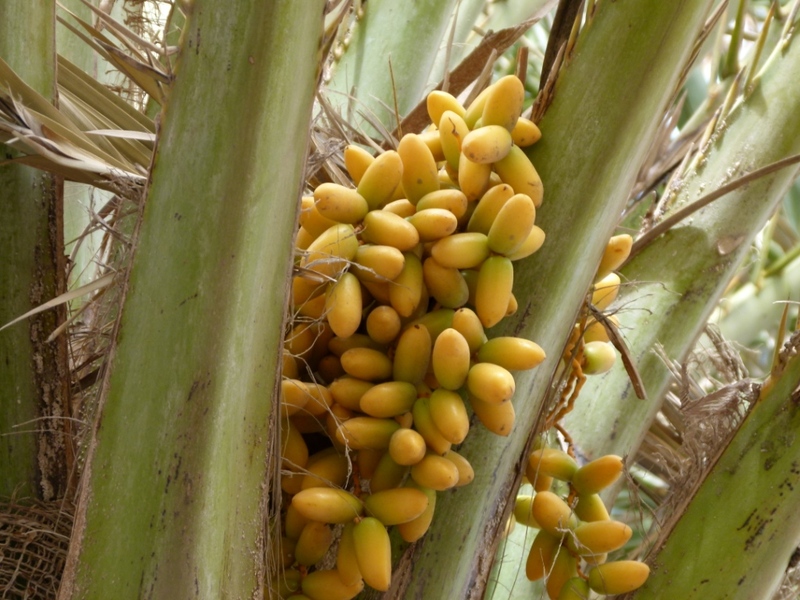 The sugar content in the date extract gives the skin a moisturizing and energizing effect. Vitamins A and C have a regenerating effect and promotes keratinization for a best radiance. 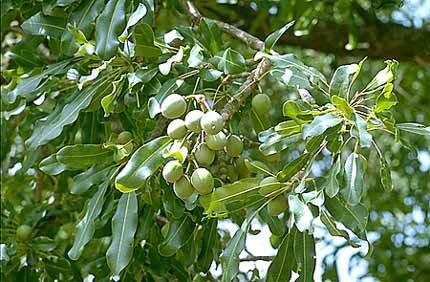 The shea contains excellent properties soothing, moisturizing, nourishing and protecting the skin. Shea butter regulates moisture and provides comfort and flexibility to the skin. 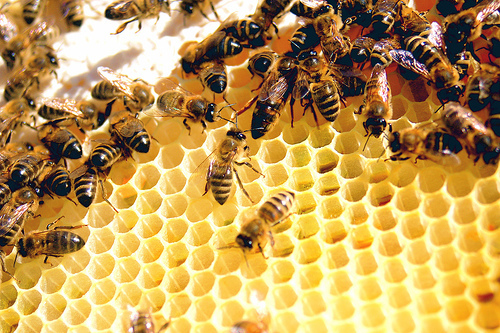 Rich in vitamin A, beeswax known for its protective and purifying virtues of the skin and especially effective to soften, smooth and moisturize dry or very dry skins.